BACK ON THE MARKET! 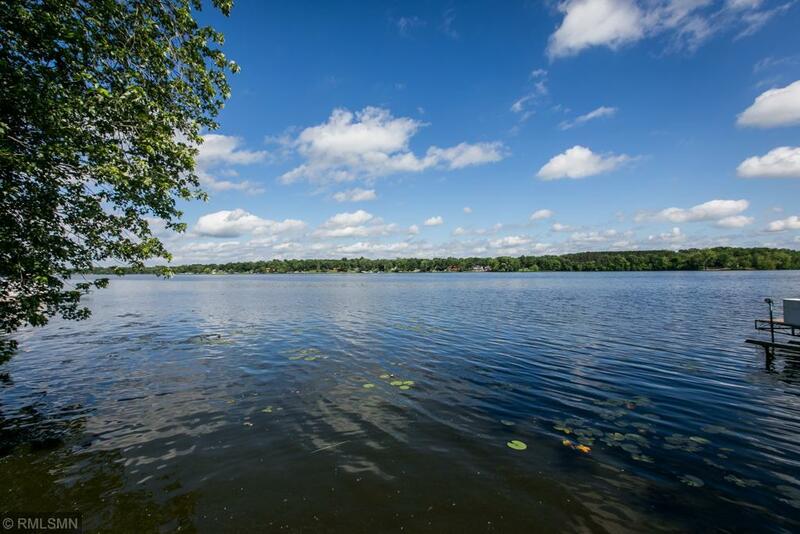 Dreaming of living on Cross Lake? 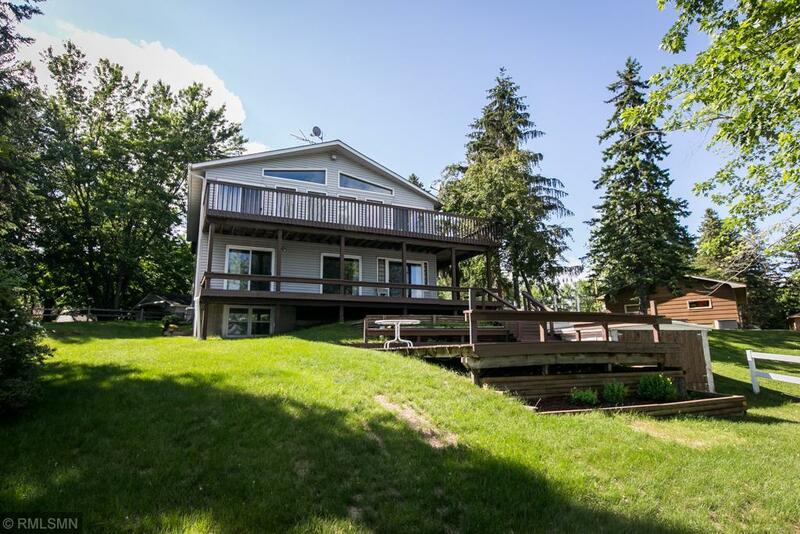 Purchase this well cared for 4 BR, 3 BA, 2-Sty with 2 kitchens. Could easily be split. 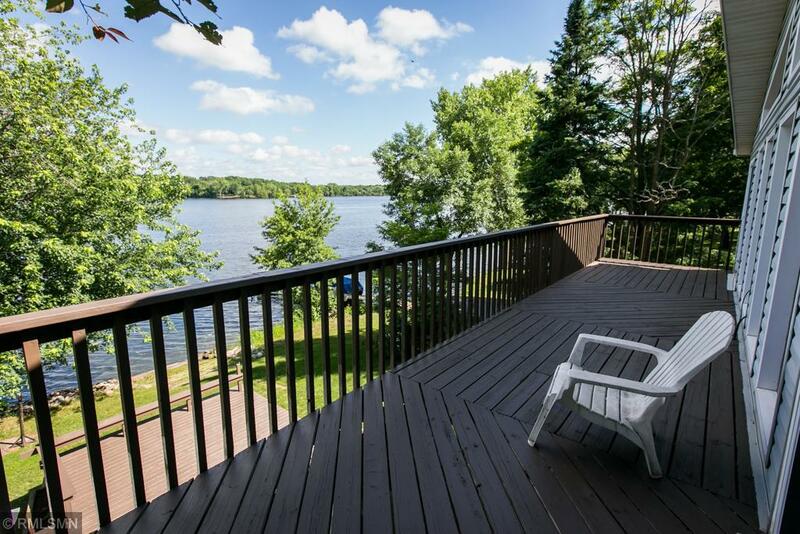 Enjoy the view from the two-tiered wrap around deck, covered porch or lake side deck. Land your toys on your own concrete boat landing! Boat on Cross/Pokegama Lakes & the Snake River. Kitchens are both huge w/ open concepts. Lots of room for everything. 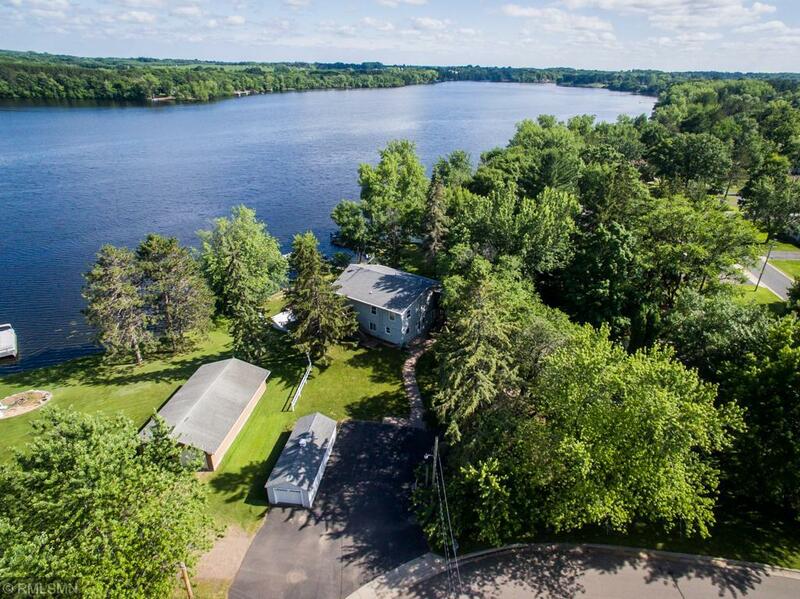 Property is conveniently within the city limits which gives you city water & sewer & natural gas.